There are 16 posts tagged UKIP (this is page 1 of 4). BREAKING: Medway Elects understands that Peninsula ward councillor Mick Pendergast has resigned from UKIP and will sit as an independent. Although there has not yet been an official comment from Cllr Pendergast, it is understood he has already communicated his decision to council officials. His reasons for resigning from UKIP are not yet known. Cllr Pendergast will see out the rest of his term as an independent councillor. Cllr Pendergast’s resignation is the latest in a series of blows for the local party, which just four years ago held the accolade of being home to one of only two members of parliament to be elected for UKIP. What started as a fairytale coming top in a nationwide poll and beginning to take seats away from Labour and the Conservatives on Medway Council soon began to crumble and descend into farce, as their vote share disintegrated and attention turned to their increasingly unhealthy obsession with Islam and stories of former party officers suing them for unpaid expenses (including cream crackers). The Deputy Leader of the UKIP Group on Medway Council, Catriona Brown-Reckless, has resigned. In perhaps the most unsurprising political news of the year (so far), the former Strood South councillor has stepped aside, prompting a by-election later this year. 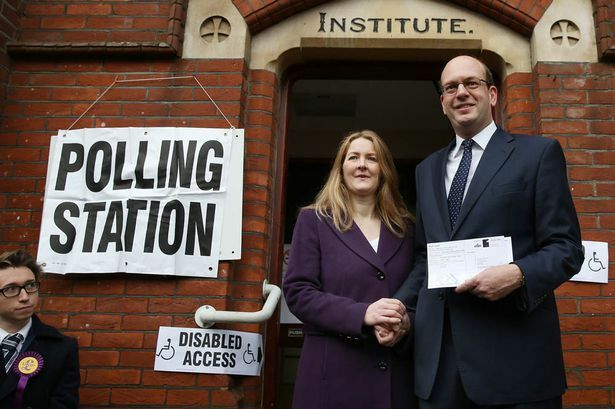 Brown-Reckless is the wife of former Rochester & Strood MP Mark Reckless, who was elected to the Welsh Assembly in May, and local commentators have been speculating over the timing of her impending departure. 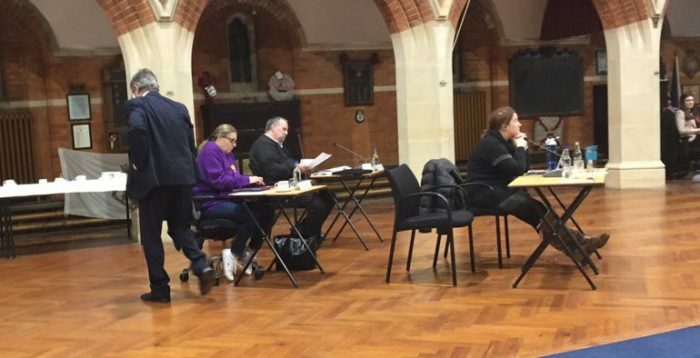 The resignation leaves the total number of UKIP councillors in Medway at 2. Brown-Reckless’ ward colleague Mark Joy resigned the UKIP whip shortly after his election last year and now sits as an independent. Until last May, Strood South had been closely fought between Labour and the Conservatives. Two Conservative and one Labour councillor were elected in 2003, with the Tories winning the third seat in 2007. Labour regained a seat in 2011, before both they and the Conservatives lost a seat to UKIP in 2015. A by-election looks likely to be held on 10 November, which could be a close contest between UKIP, the Conservatives and Labour. Candidates will be announced closer to the date. Candidates and results will appear on Medway Elects as they are announced.